As this is our first interview we thought we would introduce you to our first member. Meet Mr Cihan Ozkal, the Sales & Marketing Manager from Armada Logistics, our exclusive member in Istanbul. We recently spoke with him about his company, its future and the current industry climate in Turkey. A. I started commercial life in the chemical Sector in 1990 responsible for foreign trade and logistics. Q. Can you tell us a little of the history of Armada Logistics? A. Armada Logistics was founded in 2000 by Mr Cihan Ozkal and Mrs Emine Avci Ozkal (previous experience in the financial sector). The idea was to stay boutique freight forwarder to serve limited clients and focus on their all types of transportation needs especially chemicals and food sector. Q. What distinguishes Armada Logistics from other freight forwarders in your city? A. Armada Logistics is based in Istanbul city, which is the commercial centre of Turkey. Nearly 40% of the country’s import & export volume is done via Istanbul. Our expertise in sea freight both FCL/LCL and flexi-tank, iso-tank shipments, Speedy Road transportation between TR/EU, Road Transportation BENELUX/DE/FR/IT/CH, EU/TR, IRAN transit movements (we have our own SOC/NVOCC service for IRAN), CIS Countries like AZ, KZ. Air cargo service works 24/7. Port salvage services for any type of packing, IMDG/ADR/DG or NON IMDG/ADR/DG cargos. Q. What are the main challenges facing freight forwarders in the Turkey now? A. Even with the economic and political instability within Turkey, we are still one of the fastest growing markets in the world. The import and export regulations and customs regulation systems are changing and sometimes cause serious problems, since Turkey is not in the EU, applying EU regulations. There are serious issues in the South of Turkey, with many markets and routes lost in Syria/Iraq. A. 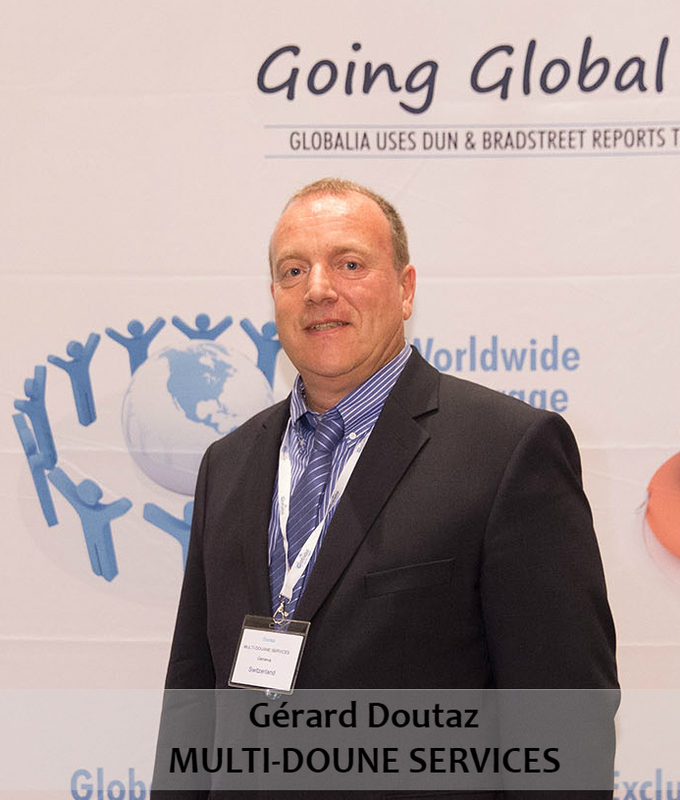 The competition is very high but the freight forwarding industry is trying to find different lines and markets. The aim being to adapt to the new conditions and find new markets in CIS And North, West & East Africa. Q. How is Armada Logistics dealing with these challenges daily? A. We know foreign trade and when you combine this knowledge with logistics, you can understand your clients and agent’s needs, very well. This knowledge gives us a good advantage in understanding our client’s needs and thus solving their problems quicker than others. Q. What attracted you to apply for membership of GLOBALIA? A. First, it was the good and effective website combined with the information flow; that was very important for us. Being situated in only one area is also attractive to our company. Q. You are attending our first annual meeting, what are your goals for the event? A. Our goal is to meet with new friends first, to build good sincere relationships with a wider network. Q. What would you say to an agent who is unsure about attending the annual meeting? A. Annual meetings are very important and the key to success in networking. It is nice to see all friends & agents together. We believe that it is particularly useful to see them all together at least once a year. There is also the savings in terms of time and money, as you see many agents in a 2-3 day period! Q. Where do you see Armada Logistics in 10 years? 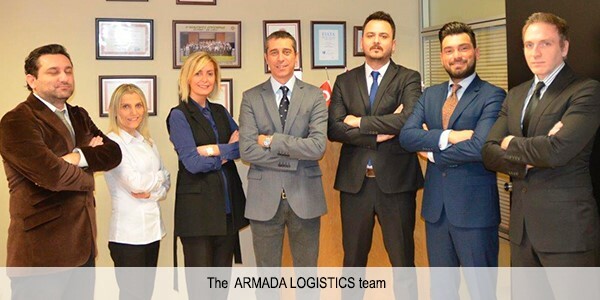 A. Armada Logistics will remain as an effective and smart boutique freight forwarder and be always well known and trustable agent in TURKEY by all other agents. We would like to see our company act as an effective partner between east and west and make logistics easier for everyone.